You’ve probably spent hours trying to conjugate French verbs (great work!). 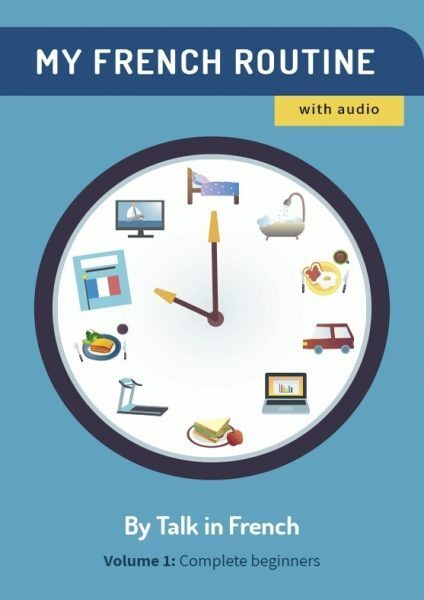 Now let’s see if you can ace this short French verbs conjugation quiz. Don’t worry, it’s for the most common French verbs only. Don’t forget to share your results afterwards! Previous Post Only A True French Trivia Master Can Ace this Quiz! Next Post Do you know enough about French culture to be called a real Francophile?